The Asthma and Allergy Foundation of America has declared May to be Asthma and Allergy Awareness months. This push helps to inform people about the factors that affect asthma, the different types of allergies, and what the general public can do to take action. 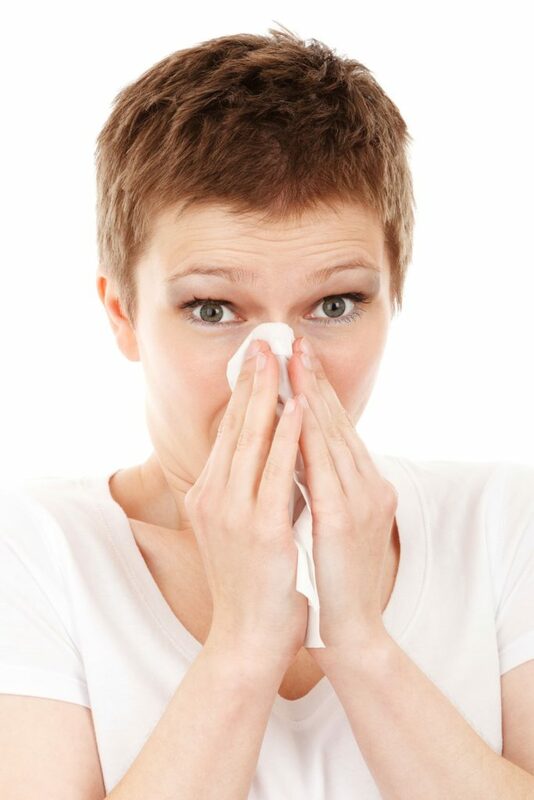 Pests in the home have a huge, negative effect on those who suffer from allergies and asthma. Here are some of the most harmful pests, and what can be done to prevent them. Cockroaches are not just unsightly pests, they also bring serious health risks into your home. Aside from the e. Coli and salmonella they spread, cockroaches are a home allergen. Cockroach saliva, excrement, and bodies all contain a common allergen that travels through the air to affect your health and breathing. A simple cockroach allergy can easily turn into persistent asthma when the allergen is frequently present. Unfortunately, children are most heavily affected by cockroaches as an allergen. It is estimated that 63% of homes have cockroach allergens, with the numbers jumping up to 82% in more metropolitan areas. Cockroaches are most likely to be present in your home during the summer months, because these pests like warm, dark, and moist places to hide. Two small and simple tasks for preventing cockroaches are to seal any visible entry points to your home and to keep the air in your home dryer. Rodents may seem an obvious choice for pest allergies because of their fur, but rodents pose an allergen issue in multiple ways. Aside from their dander intermingling with any pet dander in your home to create an allergen nightmare, rodents, like cockroaches, have allergens in their excrement. These rodent allergens are very small particles, making it easy for them to travel through the air readily and easily. Even if you have rodents in your attic, circulated air in your home can bring the allergens to wherever you are. It’s not uncommon for people to have allergic reactions to bee or wasp stings. However, people can also experience allergic reactions to mosquito or tick bites. It is atypical for mosquito and tick bites to cause a severe reaction, but the reaction can be negative all the same. Roaches, rodents, and stinging insects are all dangerous for their allergen potential. Currently, asthma and allergies affect children the most and are the number one reason why children are kept home from school. Remember that an asthma attack can vary in severity, but should always be taken seriously. For extra help in protecting your home, consult with a Naperville pest control company near you.